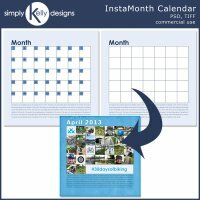 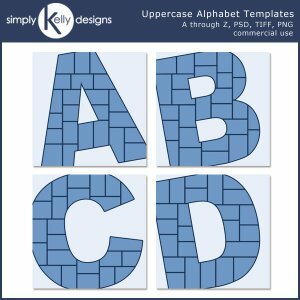 The Uppercase Alphabet Templates by Simply Kelly Designs includes individual twenty six 12 inch x 12 inch templates for letters A through Z. 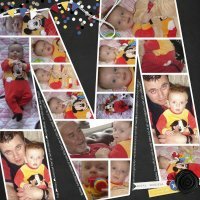 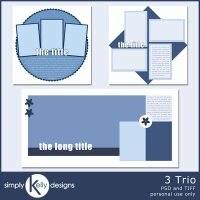 The templates are perfect for layouts featuring a name, a series of letters or whenever a letter takes center stage. 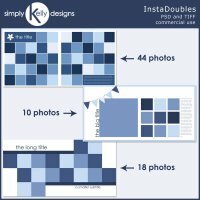 Each template's layers are labeled for ease of use.